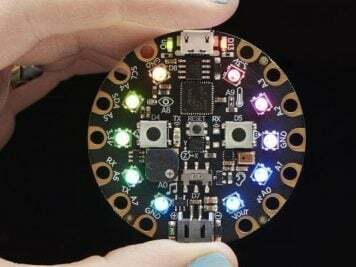 ALBURNO by Nicolò Bottarelli « Adafruit Industries – Makers, hackers, artists, designers and engineers! 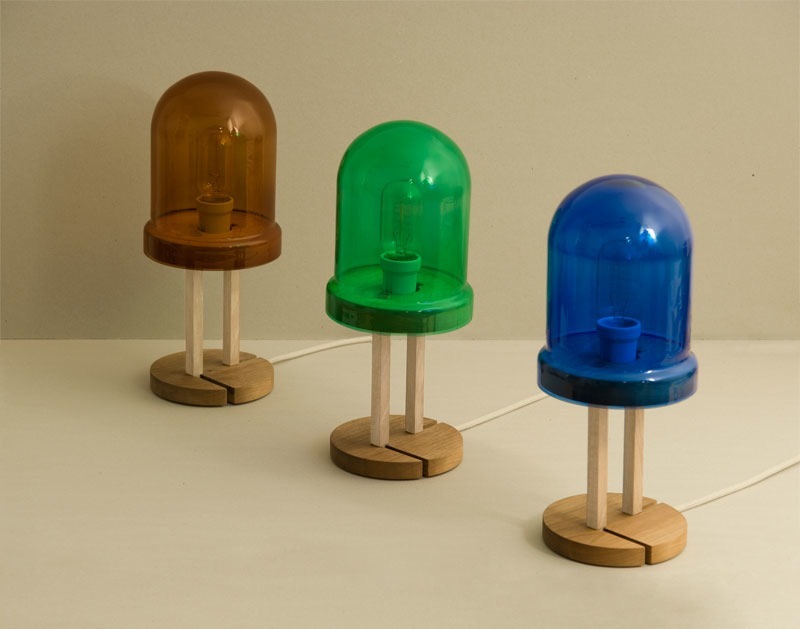 The lamp LED 1.0 is a fictional representation of the original prototype. It’s inspired by the reflection that only time can lead to full awareness of the value of an idea, a discovery, an intuition. Each components are handcrafted in Italy.